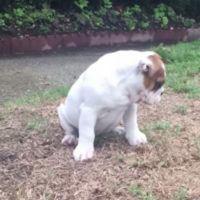 Bulldog Experiences Rain For The First Time! 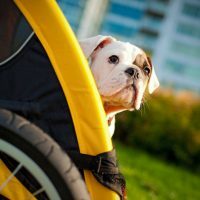 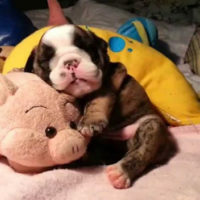 English Bulldog Puppy Loves His Bed So Much! 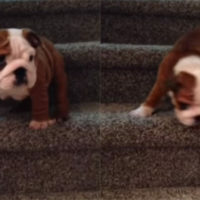 Bulldog Puppy Taking His First Giant Leap Down The Stairs Is Just Too Adorable! 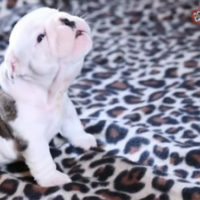 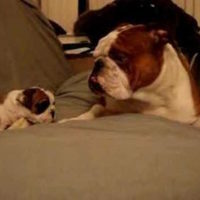 Precious Bulldog Puppy Lets Out An Adorable Howl! 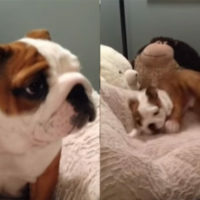 Cute Bulldog Puppy Battles The Doorstop! 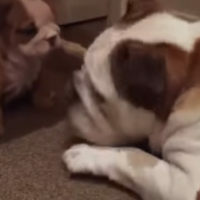 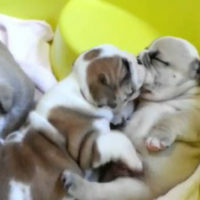 Bulldog Puppy Showers Sibling With Kisses!